John B. Clarke, born October 16, 1960 in Poughkeepsie, NY, graduated with a Bachelor of Arts degree from Florida Atlantic University in 1982 and obtained a Juris Doctorate from the University of South Carolina in 1985. Mr. Clarke is admitted to practice law in Florida, and is a member of the Florida Bar, the Palm Beach County Bar Association, and the Worker’s Compensation section of the Florida Bar. Mr. Clarke was selected as an honored professional in the National Registers 1999-2000 edition of Who’s Who in Executives and Professionals. 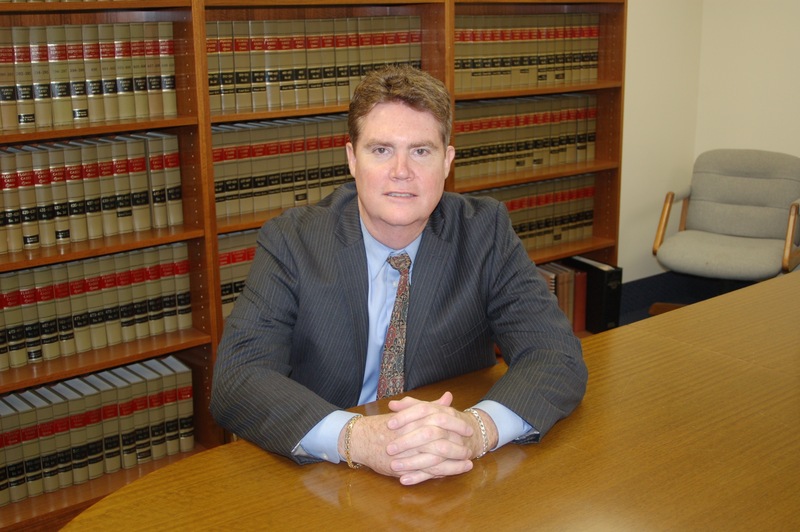 John B. Clarke is a managing partner of the Law Firm of Clarke & Platt, P.A. and has been representing governmental entities for over 30 years. Mr. Clarke specializes in handling catastrophic claims, special disability trust fund issues and all required submissions to the fund in order to maximize carrier recovery from the second injury trust fund. In addition, Mr. Clarke also acts as an attorney fee expert witness on behalf of employer/carriers. Mr. Clarke’s expertise in this area of the law has resulted in substantial savings by employer/carriers who are in a position of having to resolve attorney fee issues. Mr. Clarke’s testimony concerning the reasonableness of attorney fees and costs has been accepted by Judges of Compensation Claims throughout the State of Florida. Mr. Clarke enjoys an excellent reputation in the workers compensation community, which allows him to resolve claims expeditiously based on his well respected professional relationship with his colleagues. Mr. Clarke is AV rated by Martindale - Hubble. John B. Clarke, Esquire is AV rated by Martindale - Hubbell. Lyle C. Platt is a partner in the Law Firm of Clarke & Platt, P.A., where he has specialized in Workers’ Compensation Law for over 25 years. Mr. Platt’s practice is directed to the defense of employers and insurance carriers and he has been representing public entity employers for 25 years. 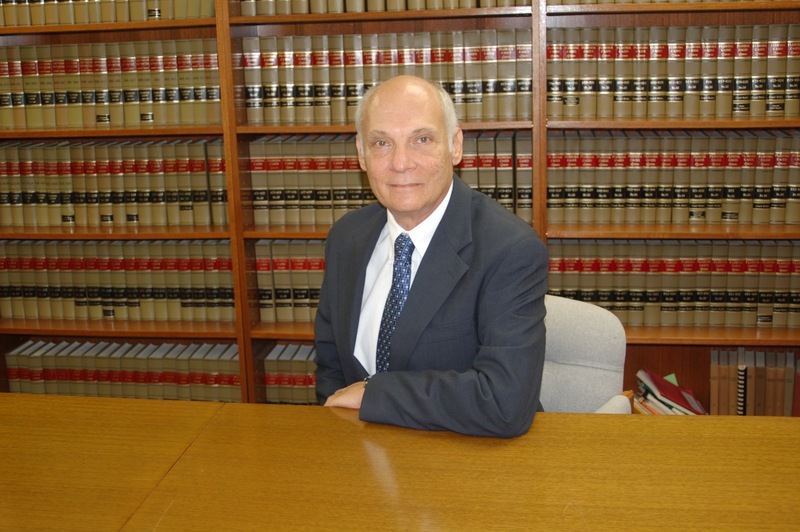 Mr. Platt received his Juris Doctorate from the Shepard Broad Law Center at Nova Southeastern University in 1985 and his Bachelor of Science degree, with honors, from Northeastern University in 1973. Mr. Platt is admitted to the Florida Bar, United States Supreme Court, United States Court of Appeals for the 11th Circuit, and the Trial Bar of the United States District Court for the Southern District of Florida. Mr. Platt has been Florida Bar Board Certified as a specialist in workers’ compensation since 1999. In addition, Mr. Platt is a member of the Workers’ Compensation Section of the Florida Bar and is also a member of the Palm Beach County Bar Association. Mr. Platt has lectured extensively to employers and insurance carriers regarding the Florida Workers’ Compensation Law with particular emphasis on the Florida Heart/Lung Bill and the drug free work place. In addition, Mr. Platt also edits the Larson Series Dubreuil’s Florida Workers’ Compensation Handbook. Mr. Platt is AV rated by Martindale-Hubbell. Bruce Burk was born and raised in Fort Lauderdale, where he lived until he moved to West Palm Beach to attend Palm Beach Atlantic University. In college, he majored in International Business. After working for two years as a Financial Analyst and Business Consultant, Bruce attended law school at the University of South Carolina School of Law. Bruce received his J.D. and became licensed to practice in the State of Florida in 2015. Prior to joining Clarke & Platt, P.A., Bruce was a Civil Defense Litigation Attorney and an Assistant State Attorney. While at the University of South Carolina, Bruce was a Judicial Intern for the Chief Judge of the South Carolina Court of Appeals. He also worked for National Asset Advisors, LLC, the Richland County Master-in-Equity, Butler & Hosch, P.A., and Kimberly Rader, P.A. Bruce was also an active member of the University of South Carolina’s Trial Advocacy Team. In his free time, Bruce enjoys cooking, golf, playing the guitar, and spending time with his fiancée.